Below is a listing of current inventory. We are a small producer so inventory can vary throughout the year. To Order: Decide what you want, or what your budget is including shipping and send me an email. I will put together the order, along with shipping, and email you a PayPal invoice. We sell Bison and Yak by the half in the first quarter of the year. Please see the Bison Page for details. 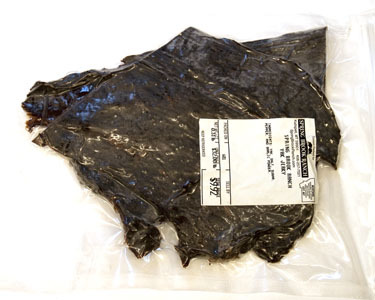 Our jerky is all natural, hand cut, whole muscle. It is simply dried, spiced meat with no MSG or preservatives. Vacuum packed in approximately 1/3 pound packages, because it is hand packed each package is different. $32 per pound or around $10 to $12 per package. Can be shipped regular mail. I also have yak/bison steaks and burger. Our steaks and burger are less than 5% fat. 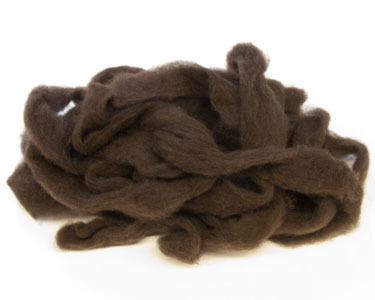 We hand harvest this fiber from our yearling yaks that were born and raised here on the ranch. As far as we know we are the only people that harvest fiber from live bison. We hand comb our fiber from yearling bison that were born and raised here on the ranch. Average diameter is 17 microns. 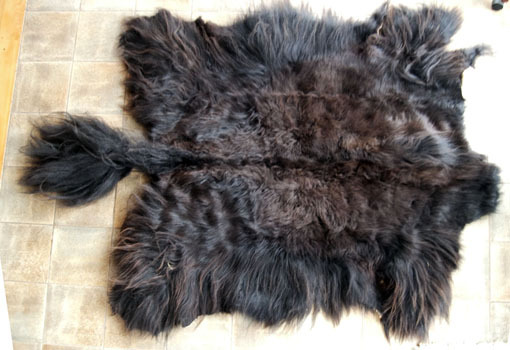 Most other bison fiber on the market is removed from the hides of bison that have gone to butcher. Most of these butcher bison are three or more years old yielding a courser and less consistent product than ours. 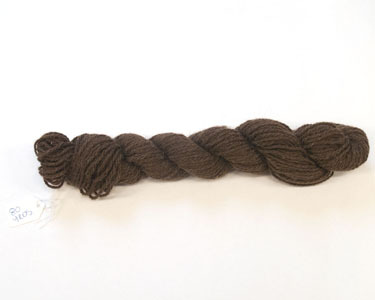 This is made for us from the same fiber we use from roving. 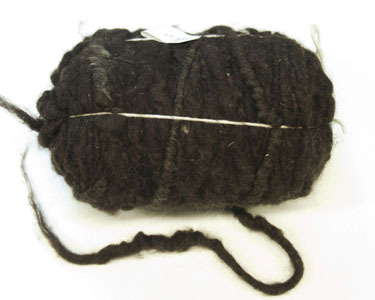 80 yard skein, I only have this one. 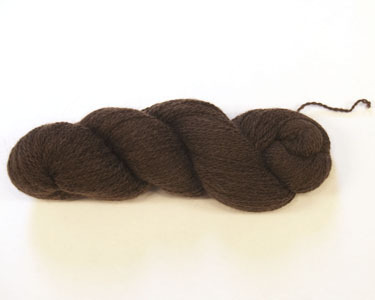 $4.50 per ounce, tell me how much you want and I will weigh it out. A large size watch cap will take 7 or 8 ounces. 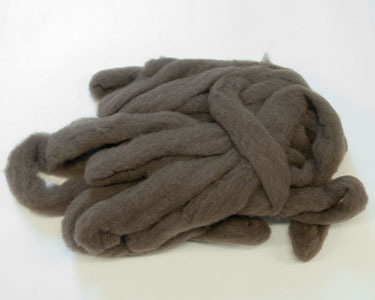 The yak fiber for this yarn is not processed as much as our roving, there are still some guard hairs present. However, it is really warm and soft. I have a cap made from this yarn that I use for my winter work hat. 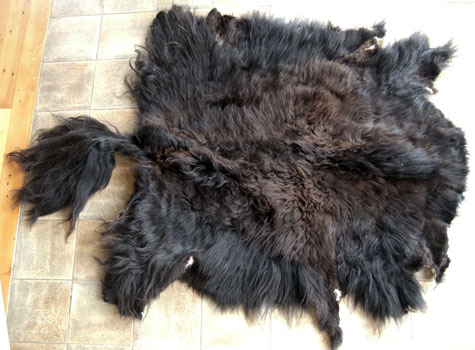 Our tanned Yak hides and Bison hides are from animals that were butchered for meat. They are all prime winter hides with lots of hair. We use them as couch and easy chair covers. 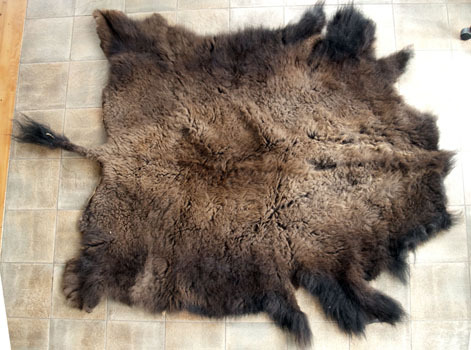 My son slept under a bison hide when he was little. 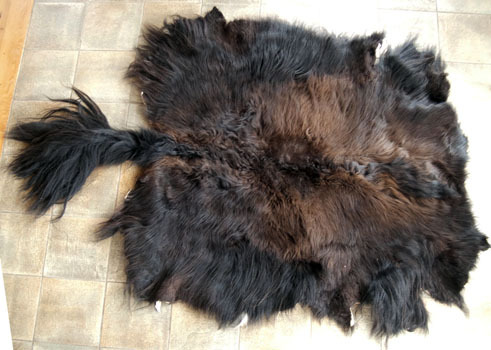 Yak and Bison hides are durable and can be used on the floor in low traffic areas, like next to the bed. The garment grade leather hides have a soft leather and can be used to make garments, like coats and vests. 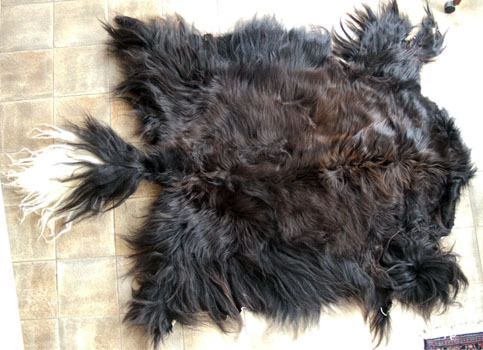 The taxidermy grade leather hides are not as soft but are very suitable for couch covers and rugs.